TMZ reports that Wendy Williams passed out during the live taping of her show on Tuesday, Oct. 31, 2017. 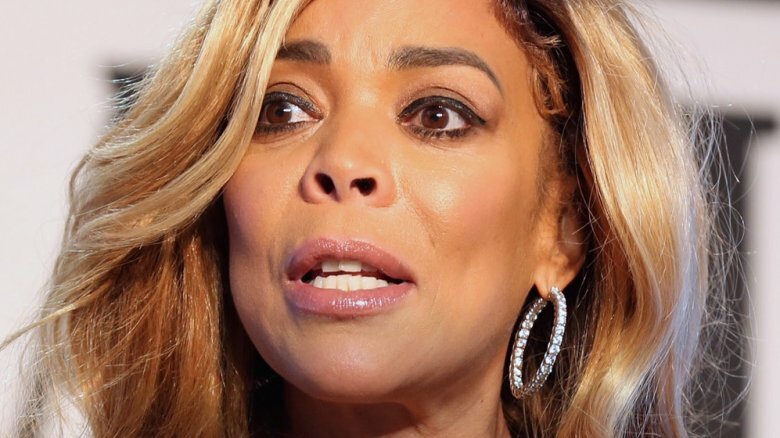 According to the gossip rag, Williams, dressed as the Statue of Liberty for the Halloween episode, was about 45 minutes into The Wendy Williams Show when she apparently started feeling ill. In footage from the episode, Williams seems to struggle with her words, sounding out of breath. Eyes wide, she stumbles backwards, shaking, before collapsing onto the floor. Her crew was quick to respond, rushing to Williams' aid. The show also cut to black before going to commercial. TMZ notes that the fire department arrived on the scene shortly afterwards. Williams resumed her hosting duties after her fall, returning following the commercial break to finish the show. As People reported, Williams explained, "That was not a stunt. I'm overheated in my costume and I did pass out." "But you know what," the 53-year-old added, "I'm a champ, and I'm back!" After a costume contest segment, Williams joked, "Is that the end of the show? Was I passed out for that long?" Regardless as to whether or not Williams was just overheated, we hope she gets checked out by a doctor—and soon!